As we settle into the new year, there are a few exciting things happening with the American Board of Cosmetic Surgery (ABCS)—one of which is the induction of our new President, Dr. Alexander Sobel! Dr. Sobel is taking over the position for Dr. Jacob Haiavy, who has faithfully served the ABCS as president for the past two years. As we welcome Dr. Sobel and look forward to his term as acting president, the American Board of Cosmetic Surgery would like to offer our sincere gratitude to Dr. Haiavy for his service. 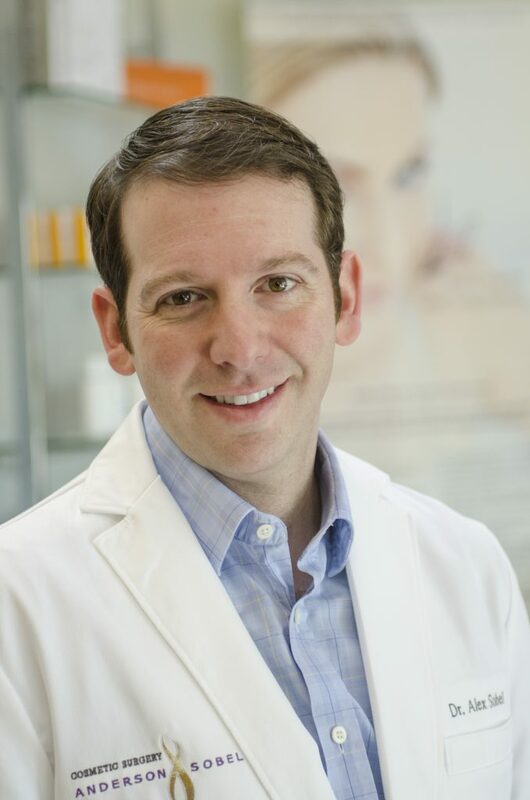 Dr. Sobel is an award-winning, triple board certified surgeon in general cosmetic surgery, cosmetic facial surgery, and Otolaryngology/Facial Plastic Surgery who has performed thousands of cosmetic procedures. Seattle is home to his thriving cosmetic surgery practice, however he has been recognized by a number of national groups. Dr. Sobel is the recipient of the William K. Miles, M.D. Award—given to the physician with the best score on the written cosmetic surgery board certification exam—and is the former president of the American Board of Facial Cosmetic Surgery. He also serves as Fellowship Director for the Board. A Fellow of the American Academy of Cosmetic Surgery, Dr. Sobel has trained several other surgeons in the art of cosmetic surgery. He has lectured on a variety of topics, including facial plastic surgery and breast augmentation. To learn more about Dr. Sobel, please visit his site.